Whatever the reason, I’ve decided to come out of retirement. I’m training again. Full dedication. Swim/Bike/Running in some combination most days of the week, and the journey back so far is a tough one. 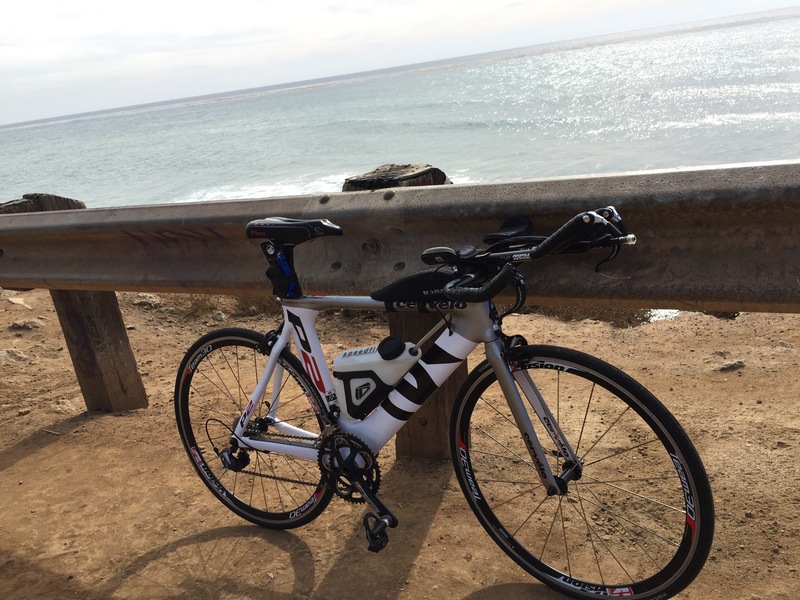 Fortunately, I never gave up swimming, and I did somehow manage to keep running semi-regularly, but after a single solo climb up Encinal Canyon to mark the passage of 2014 to 2015, I abandoned the bike. But things have been going well these past 3 months, and I’m slowly but surely returning to that shadow of my former self, if not already much better. The Fall 2016 Training Quarter has seen its own share of firsts––First official trail race, first swim meet, first Ironman spectating event and more. I’ve got a lot to look forward to in the new year and I’ll post about it here.